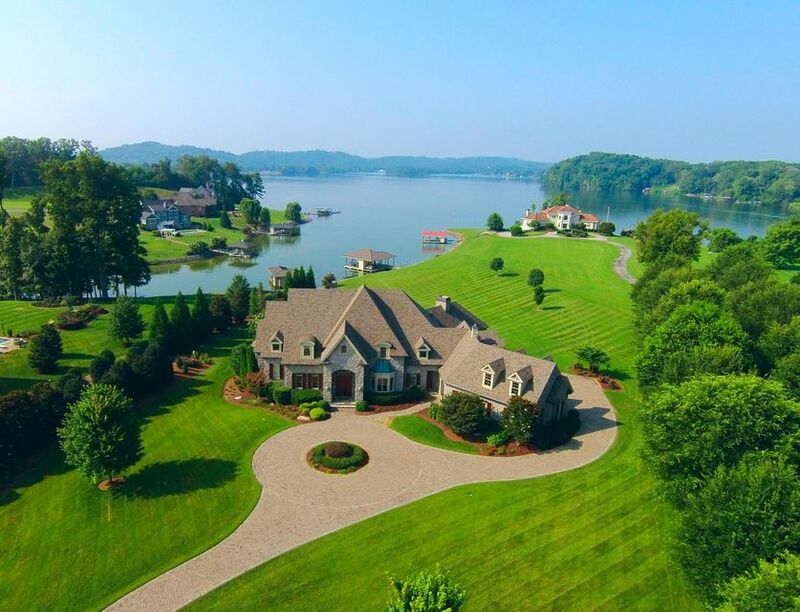 Gorgeous views of Ft Loudoun Lake at Castaway Cove in Louisville, TN. This beautiful lakefront lot is dockable with 0.68 acres. 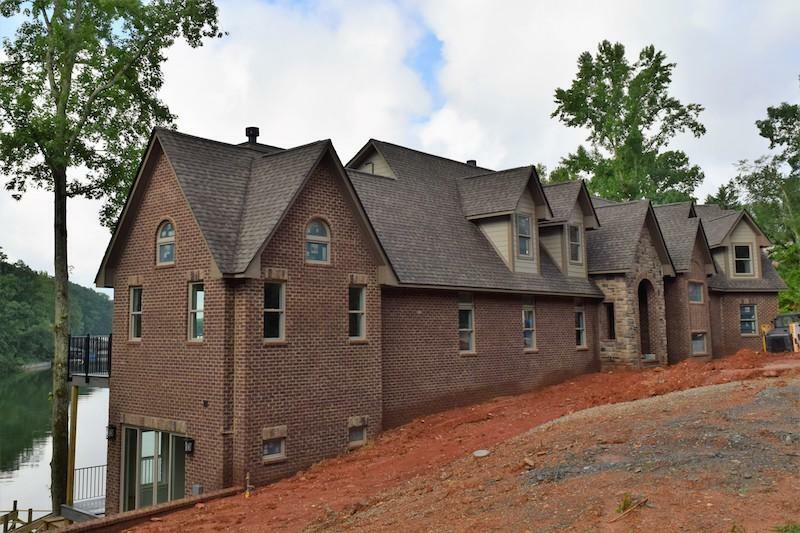 Build your dream lake home with easy access to area marinas. Great location with spectacular views of the lake and mountains. 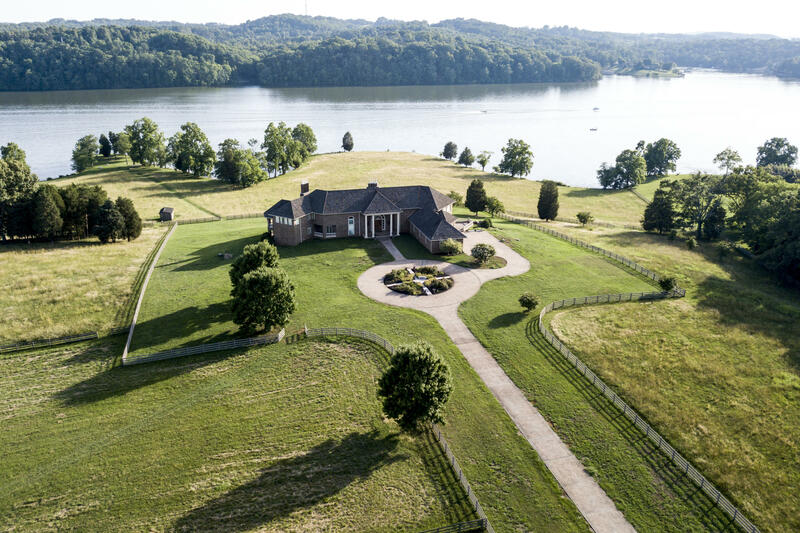 Enjoy beautiful sunsets on Ft Loudoun Lake!